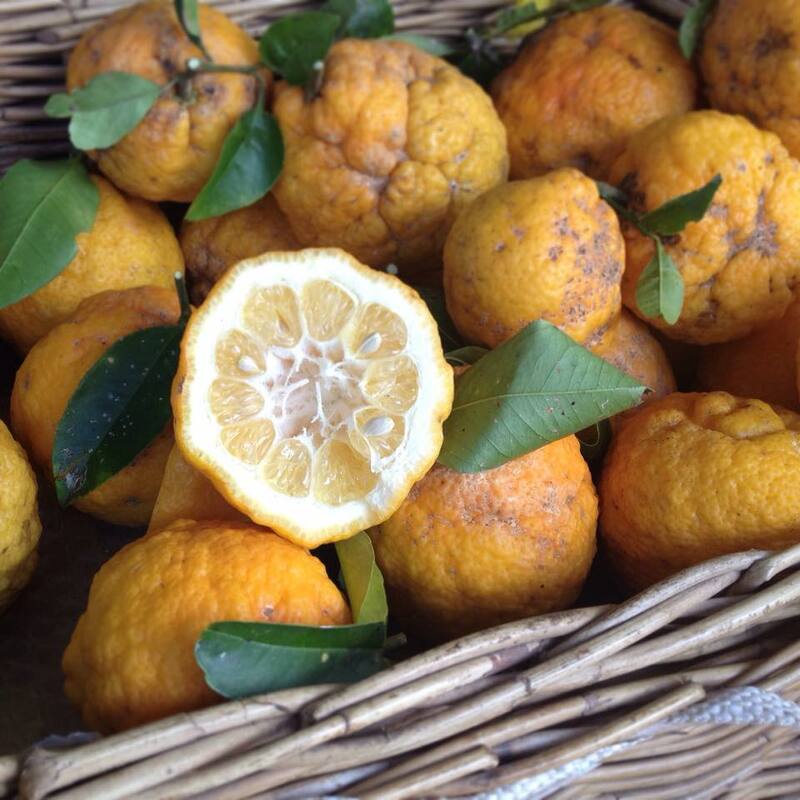 This beautiful picture of organic Bangalow Bush lemons is my inspiration this week and it comes credit to Lorien Waldron from Wholesome Loving Goodness all the way over the pond in sunny Byron Bay, Australia. I absolutely love this picture and from now on it will be my blog profile picture and a banner on my website, alongside some of my more humble shots of a local Dorset beach and the Shiva Temple at the Ganga Talao lake in Mauritius from a recent trip. But back to Lorien! I have been following her through social medias for a few years now and she’s been a bit of a muse with her business sharing Ayurvedic wisdom as a Lifestyle Consultant. She has a real passion for pursuing healing through food and teaching Ayurvedic cooking to the community. What a wholesome goal! She’s also a photographer so check her out on Instagram or via her website, details in the Resources page. In a previous post I made a quick suggestion that you start your day with a glass of warm water & a dash of lemon with perhaps even some grated ginger and/or honey. Lemon water is a kitchen staple in Ayurveda. Make it fresh every day. It is cleansing upon waking and prepares your digestive system for breakfast. It helps flush toxins out and you’ll feel much more energetic once your digestion is back on track, which this simple technique will help with. Although lemons are a citrus fruit and acidic in nature they actually have an alkaline effect on the constitution when metabolised, after the minerals dissociate, and so help counteract acidity in the body and over-acidity in diet which is a well-spread issue nowadays. Long term acidic environments are damaging to the cells structure & function and to the human tissues which causes health problems. If you liked this post, join the tribe and leave me your email address to receive weekly inspiration and calls to action. And in return I’m delighted to announce that you’ll get a copy of my freshly pressed free new guide: “The How-To Of Food Shopping, My Top 10 Tips” (and you’ll recognise Lorien’s lemony picture in the background again). I’m on a lemon kick this week, so this is a timely blog post to read. I agree that drinking lemon in water is a terrific plus for your body. I recently combined kale with white beans over rice. Delicious. You think? I find them gorgeous. These are organic which probably explains them being imperfect but I find them gorgeous though. I guess that’s the point, we use so many chemicals these days to make everything grow & look polished but I think the original version is just perfect. Thanks for reading! The uglier the fruit, the better! Those are wonderfully hideous. I swear by warm water, lemon and ginger in the mornings. What a life changer it’s been for me. Thanks Kimberly, that sounds very Ayurvedic but you clearly know about your foods. Love your site & blog but think I’ve said that before. Thanks for connecting.